Lance Beus has been named Chief Executive Officer of Tennova Healthcare – Regional Jackson effective October 30th. He comes to Jackson from CHRISTUS Jasper Memorial Hospital in Jasper, Texas. Since 2014, Beus has served as President of CHRISTUS Jasper Memorial Hospital, overseeing an acute care hospital and four rural clinics. He began his healthcare career as administrator of a 17-provider cardiology practice in Johnson City, Tennessee and has since applied his leadership skills as Assistant CEO at CHS-affiliated Woodland Heights Medical Center in Lufkin, Texas and CEO at hospitals in Saudi Arabia and Egypt. 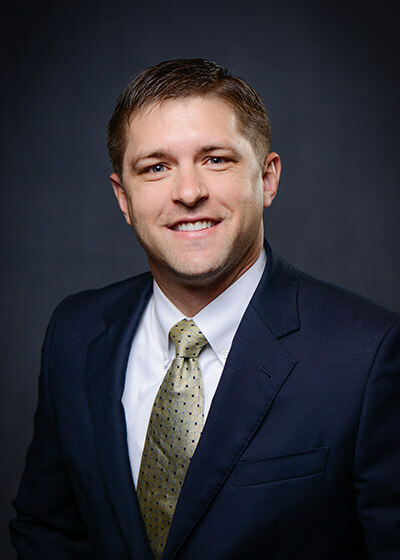 Lance earned a master’s degree in public health – healthcare administration from East Tennessee State University and his bachelor’s degree in sociology from Brigham Young University. One of the state’s largest health networks, Tennova Healthcare includes 16 hospitals and more than 115 physician clinics. The combined network has approximately 2,600 licensed beds, 2,800 physicians on the combined active medical staffs, and 9,000 employees, with more than 70,000 admissions and 465,000 emergency department visits each year. Tennova Healthcare – Regional Jackson is owned, in part, by physicians. Learn more at www.Tennova.com.